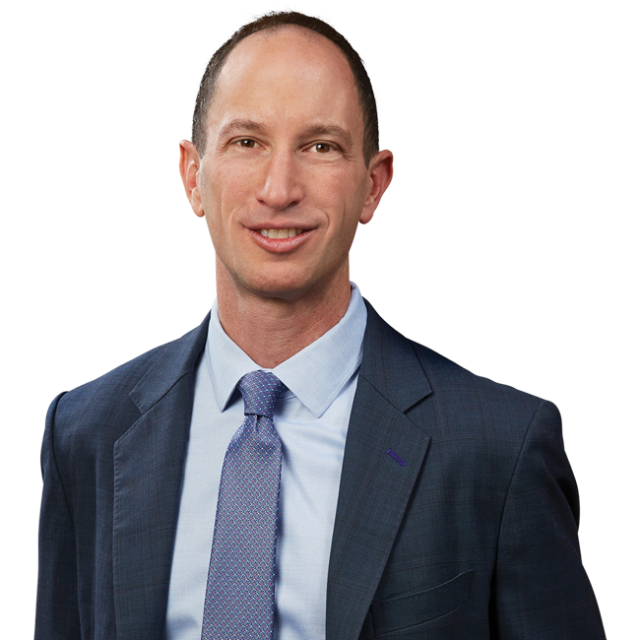 Ariel Neuman Interviewed by Daily Journal on SEC Scrutiny of Lawyers Advising EB-5 Visa Clients | Bird, Marella, Boxer, Wolpert, Nessim, Drooks, Lincenberg & Rhow, P.C. Bird Marella principal Ariel Neuman was interviewed by Daily Journal regarding the challenges faced by lawyers who advise EB-5 visa clients, and how those attorneys are drawing SEC scrutiny. Mr. Neuman had previously represented an attorney accused of acting as an unlicensed broker and of receiving payments from regional centers which were undisclosed to the clients. That case and other SEC enforcement actions “were meant as sort of a shot across the bow.” Mr. Neuman adds that the most difficult aspect of these cases is that immigration lawyers view it was part of their work to help clients choose the EB-5 projects with the highest likelihood of success, but the SEC views such EB-5 investments as securities which cannot be recommended without registering as a broker. To read the full article on Daily Journal, please click here.